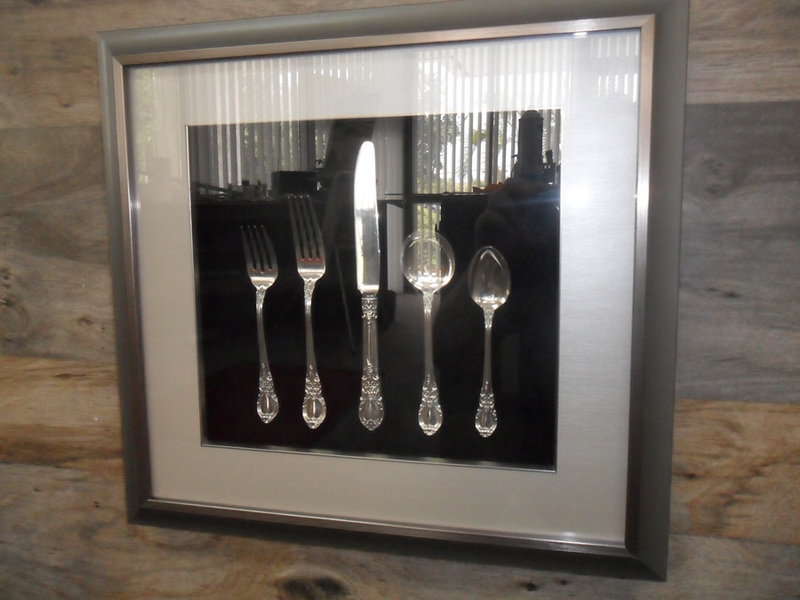 Picture Framing in South Pasadena, Florida. 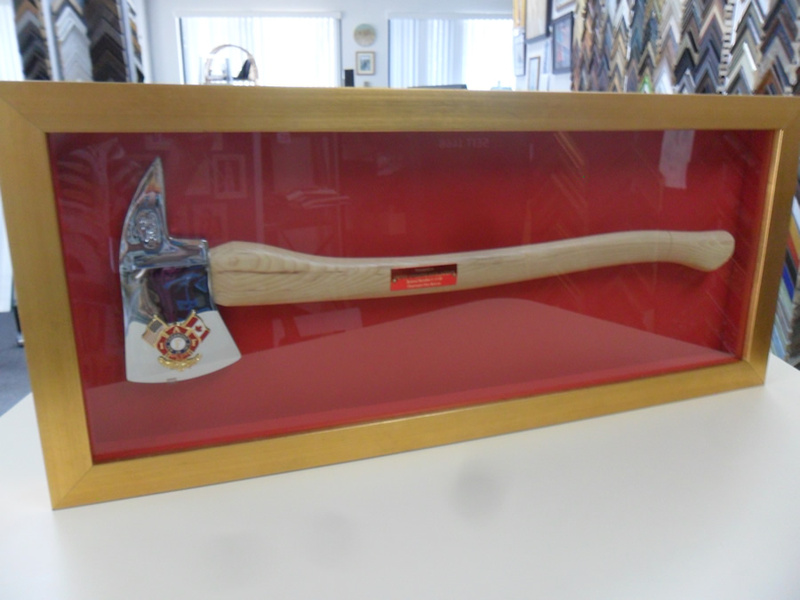 Where custom framing is a specialty not a sideline. 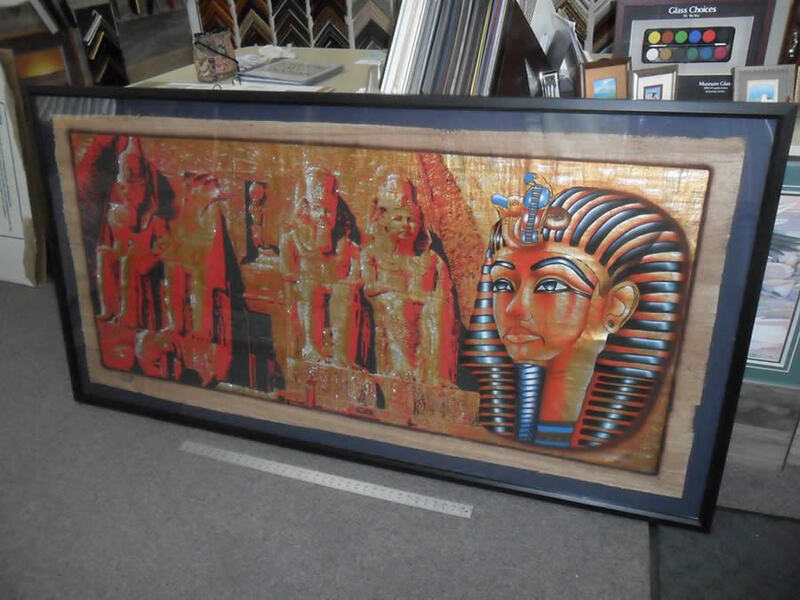 Frame Station and Gallery provides picture framing services for your favorite images and artwork. 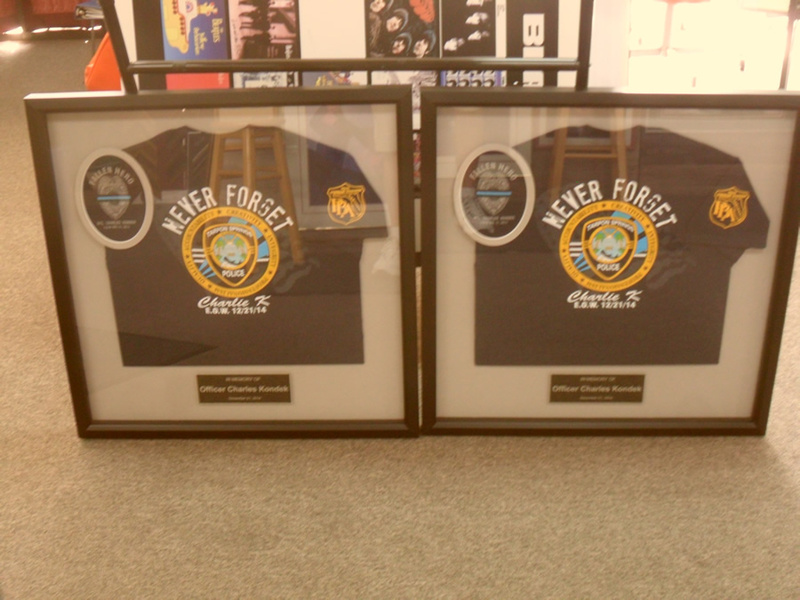 Have us create a custom frame or use one of our ready-made frames to display your family memories, art, military, first responder, or sports memorabilia. 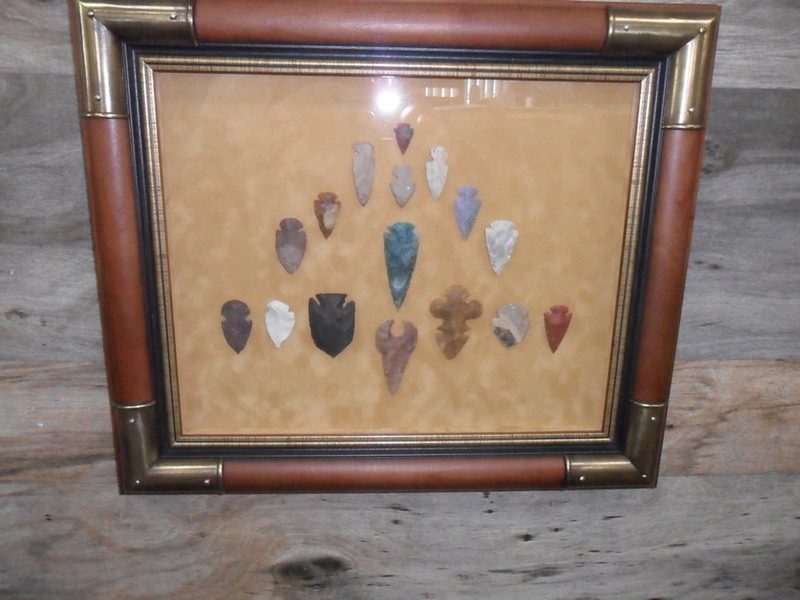 We specialize in shadow boxes. 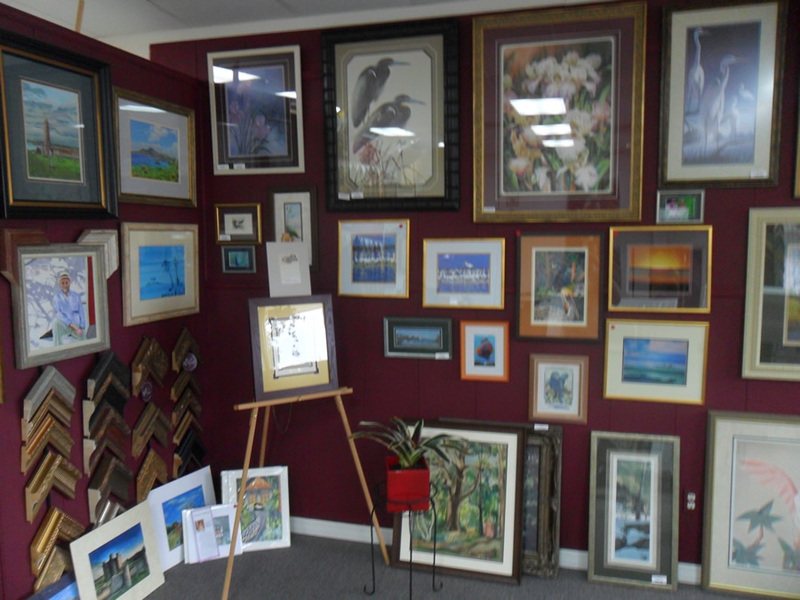 Frame Station and Gallery has been in business for more than 36 years. 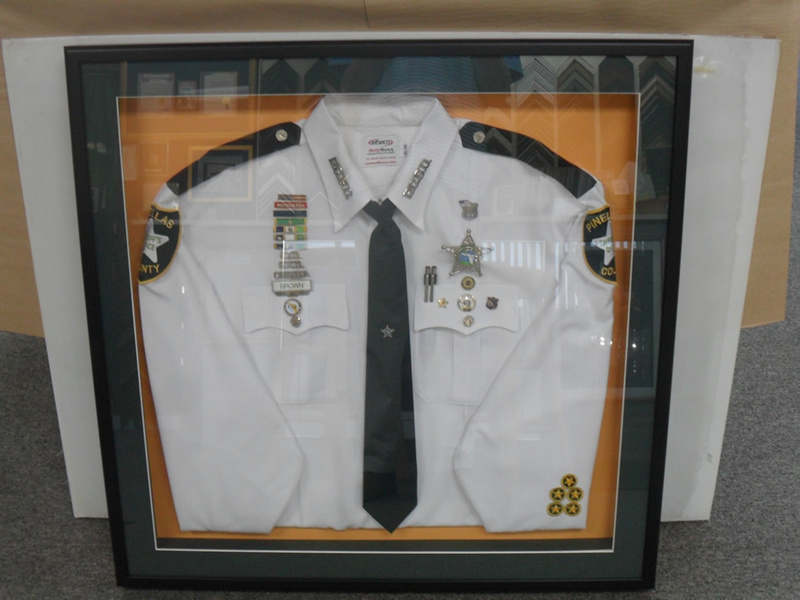 The picture framing services we offer are the perfect way to display and preserve your memories, art, sports memorabilia, and diplomas and certificates. We pride ourselves on giving you exciting, quality designs that can’t be matched anywhere else, at a price you can afford. 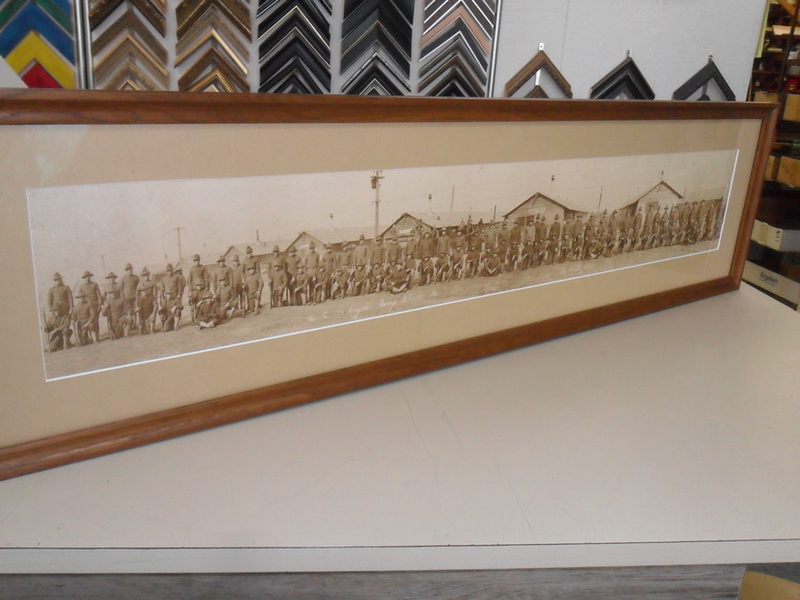 Not only can we do picture framing for you, we offer pickup and delivery services within a limited service area. We even provide picture hanging services! 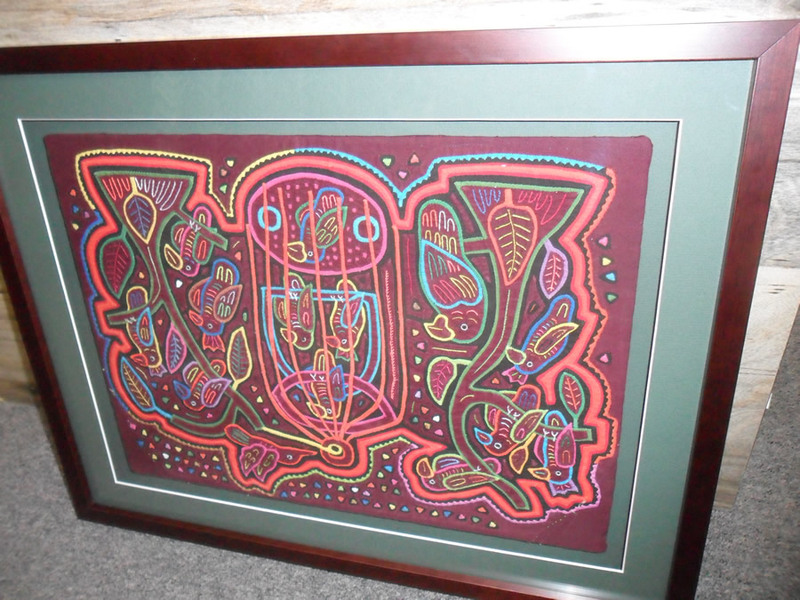 Our company offers custom and ready-made frames ( we have over 150 different styles and sizes to choose from, including ovals) and competitive prices for all. We also do repairs, rematting and reglazing. Quality workmanship and service has been our standard for as long as we have been in business. 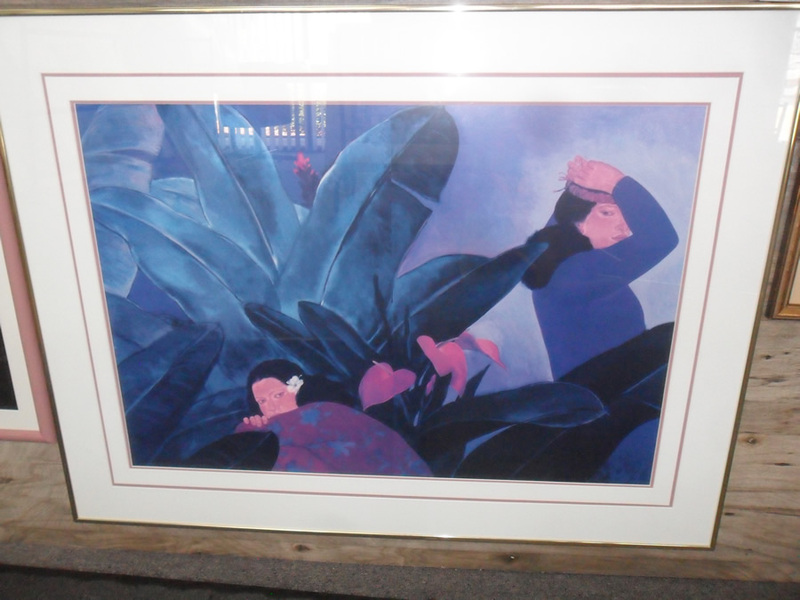 We have a wide selection of fine art, and prints in various mediums to select from. 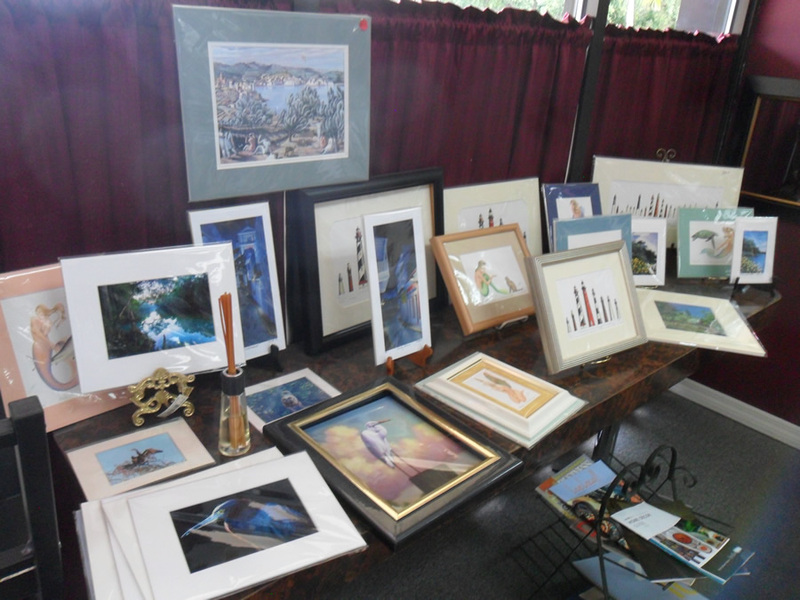 This includes works from several local artists. An even wider selection is available from our catalogs. 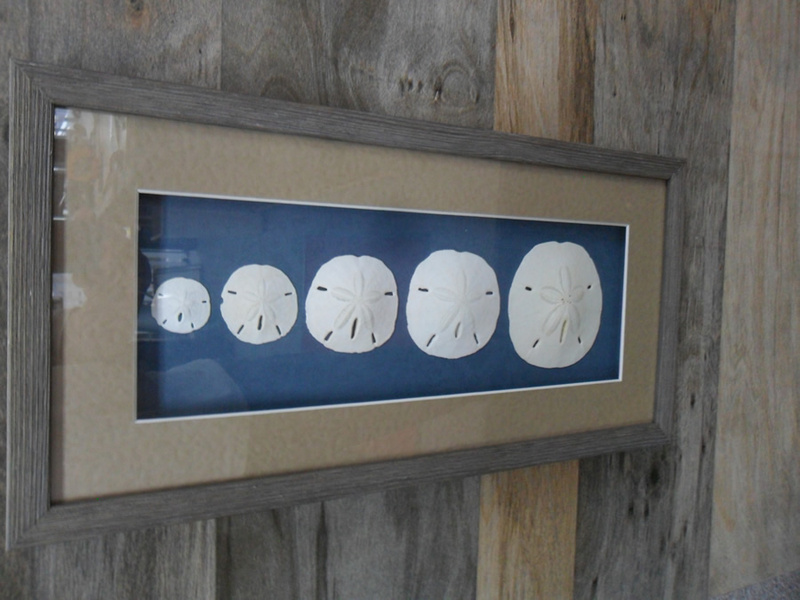 At the Frame Station and Gallery we also produce our own framed mirrors, these come in various sizes. We can also produce custom mirrors to your preference.